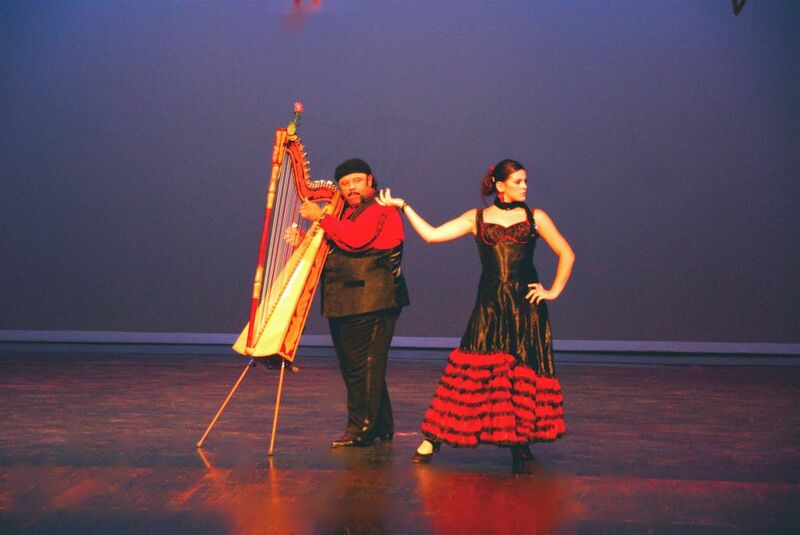 Growing out of the award-winning Festival of Harps™ concert series, World Festival of Harps (WFOH) is a touring show that features performances on a wide variety of harps that span the globe and many musical genres. The popular Celtic harp heads up the program with traditional jigs, reels and ancient airs played on traditional gut-strung Celtic harps. 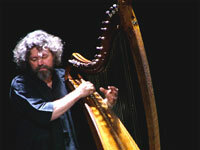 Sacred and secular music from Medieval France, Germany and Italy is played on small, lightly strung traditional Gothic harps. The mysterious Chinese harp, the Konghou, evokes the Far East with its brilliant tones consisting of delicate pentatonic scales, bent strings and fiery glissandos. Modern compositions—Classical, Pop, Latin and Jazz are played on the Pedal harp—delightful and surprisingly energetic music that broadens the horizons of what one expects to hear on a harp. Or we might have a Latin harpist from Paraguay, Mexico or Venezuela playing the exciting, rhythmic music of their native lands on tall traditional harps. 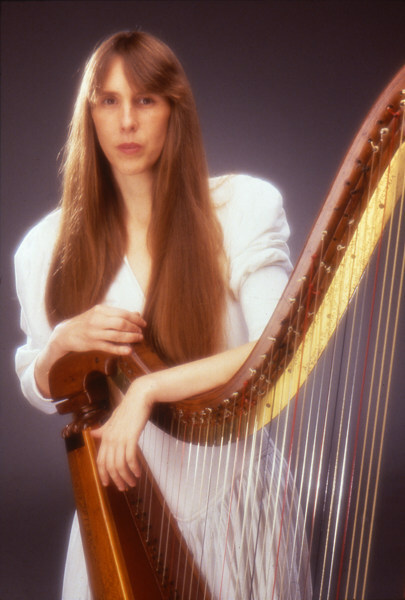 WFOH program also includes new compositions written specifically for the harp—a blend of the many different world and classical music styles. WFOH is directed by MCMF Director Diana Stork. Contact the Multicultural Music Fellowship office for information about booking WFOH in your area.